B? It's BBQ sauce with f***ing bacon in it. I'm giving it an A+ just for existing. But I guess that's why ya'll are Team Ulika and I'm a scrub who will eat anything outside of a McRib. Okay, including a McRib. Oh,oh, I hope I win!!!! Tough to argue with bacon in anything. If it can't be fried, add bacon and you got yourself a winner! Just wanted to let you know I have a free contest listing page that runs from Tuesday to Monday nights called Tuesdays Tournaments. Go here to see. Would love to try this!!! Thanks for the awesome giveaway! This sounds amazing! Thanks for the chance to win. 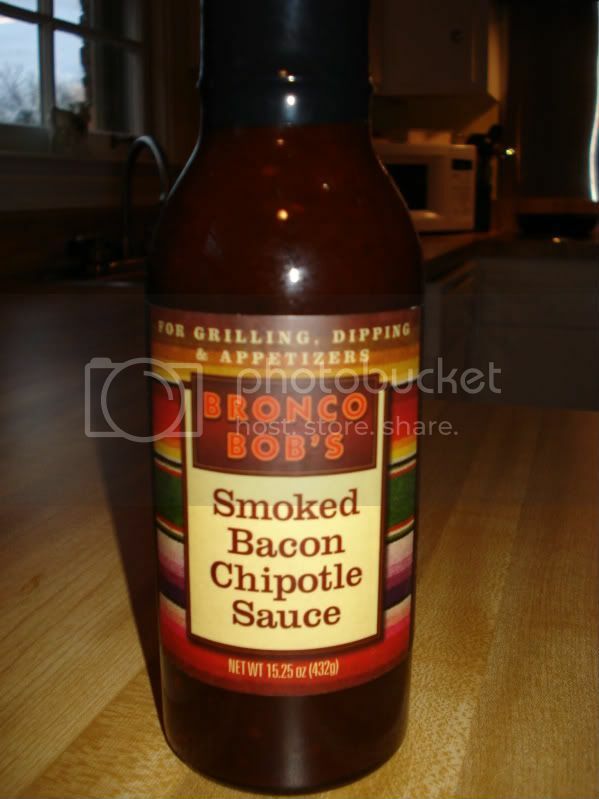 Bacon in a BBQ sauce sounds delicious! I can see certain of my family members using it to spice up breakfast, lunch, and dinner! The bacon and peppers make it sound delicious.